Fire safety regulations can cause anguish for many homeowners, but it is vital to get them right before the building inspector comes calling. On the 1st of April 2007 Building Regulations 2006 Part B: Fire Safety came into effect to replace the 2000 edition. From 6th April 2013 the changes in the 2006 edition, incorporating the 2010 and 2013 amendments, took effect. Some of the main points laid out by the Approved Document Part B are detailed below. Any part of the external wall which has less than the relevant fire resistance set out in Section 8. A fire escape window should open without obstruction to at least 0.33m² and at least 450mm high or 450mm wide. If one of the dimensions is at the 450mm minimum, then the other dimension will need to be at least 734mm to achieve 0.33m². The bottom of the openable area should be no more than 1100mm above the floor. Windows fitted with our Fire Escape and Easy Clean hinges comply with the above regulations as long as the openings are sufficient. For homes of three or more storeys where floors occur 4.5m or more above the outside ground level, egress windows are not an option for fire safety. In this case, a protected stairway must be created that is continuous to an external door at ground level. When replacing any window, the opening should be sized to provide at least the same potential for escape as the window it replaces. 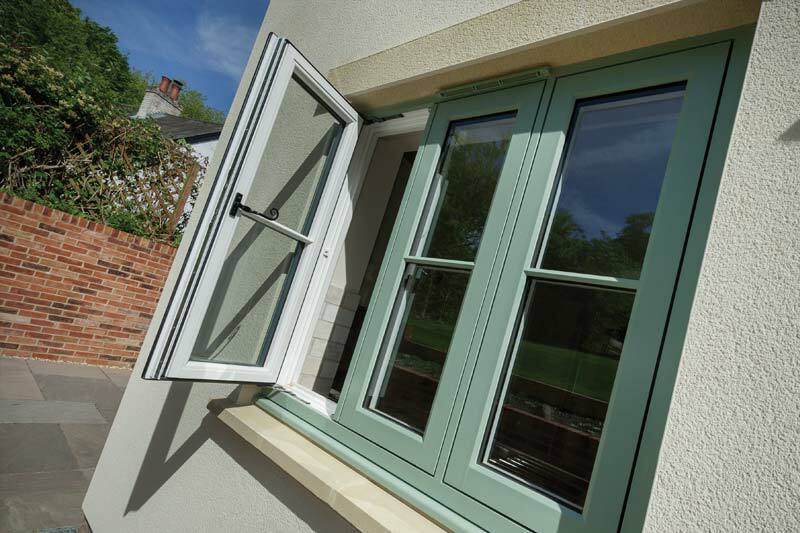 If the original window that is being replaced was larger than necessary for the purpose of escape, then the new window opening could be reduced to the minimum as specified in the criteria above. The means of escape should be considered for any new window installed to an extension or existing dwelling. If an escape window is required, then the criteria mentioned earlier should be followed. It is also generally good practice to replace any window on the first floor that is not used as an escape window with an escape window. Only one window per room is generally required. Please note, Emergency Egress & suitable Escape Windows should be not obstructed. 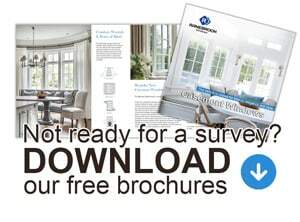 If you are still unsure on whether your windows/doors require to be suitable to be used as a fire escape, please speak to the authoritative figure responsible for planning your project before placing your order with us, or simply contact us and we will be happy to help. This article is based on BUILDING REGULATIONS B1.